A very warm welcome to the St Charles Borromeo website! Here, you'll find information about the parish, its history, schedules, bulletins and organizations & ministries... but there's much, much more! Through Graces bestowed from Perpetual Adoration, we've grown well rooted in our faith. It's our desire to use this website to share our faith with you with many apologetics works, Bible Studies, and devotional areas such as prayers and information on the patron saints. God bless you and please visit us often! Our on-line 2nd Edition English Translation of the Catechism of the Catholic Church includes a search engine, index, tables of contents, index and cross-references. 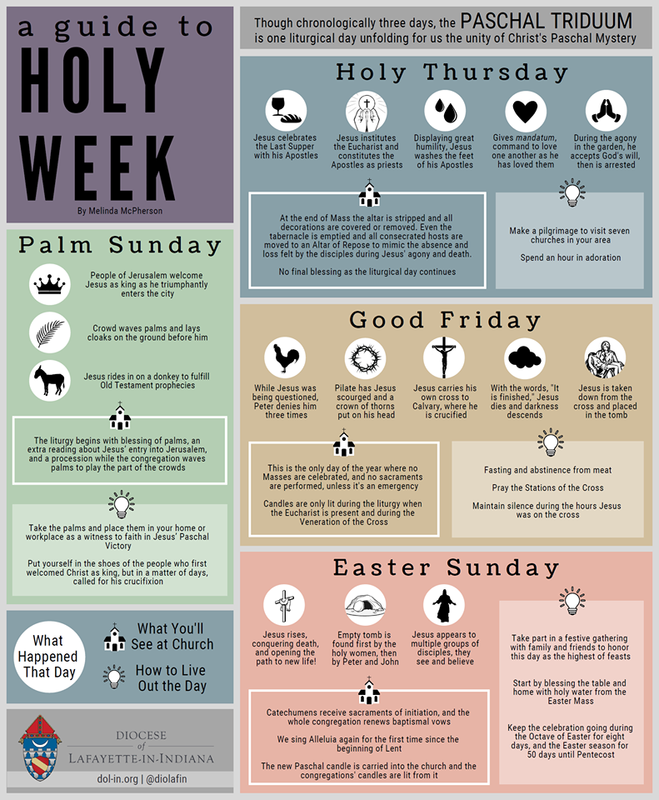 Bible Study lessons for the entire three year cycle of the Liturgical Calendar with the readings for the upcoming Sunday Mass, Holy Days of Obligation and other special days in the liturgical calendar. A number of Apologetic Point Papers compliment our two on-line booklets "The Truth" and "I'm Glad", diving deeper into topics of Catholic faith. To Tell You The Whole Truth About the Church and the Holy Bible is an apologetics booklet with history of the Church and the Bible and short answers to a few common questions. I'm Glad You Asked! came from questions by parishioners about their faith. You'll be surprised by the depth and breadth of these issues in this booklet. Patron Saints are very powerful prayer partners! Do you know what Patron Saint best meets your need for intercessory prayer? Our Patron Saint Index lists saints by name, patronage & feast day.